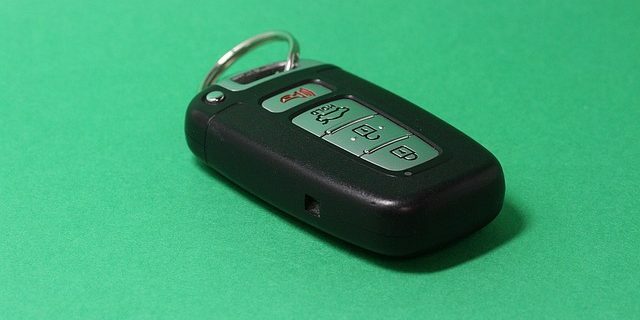 If you’ve never owned a key fob alarm or used one for that matter, then you’d be amazed by how effective they are. With a typical key fob alarm system, you have a key fob, like the one you’d use for a car, and you can attach it to your keys. You simply press lock when you leave your house, and when you return, press ‘unlock’ before you open your door. If you don’t the alarm will sound, as the system will suspect a burglar has entered the building. It can take some time to get used to, and in the first few weeks you may set the alarm off accidentally for a while, but it’s a very clever and effective system, and it will certainly protect your home against burglars this Christmas. 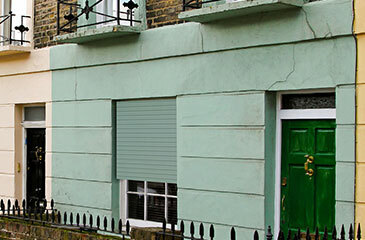 They’re well priced too, so you don’t have to spend an arm and a leg to get essential home security.